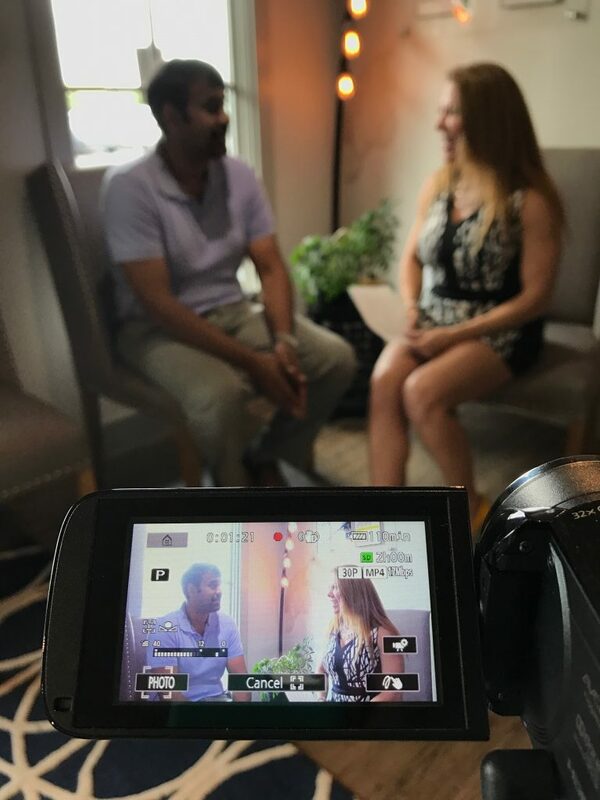 Amanda Howard recently sat down with Teek Patnaik, Executive Director, of HEALS, Inc. to announce HEALS as a top 5 finalist in Amanda Howard Real Estate’s 400th Home Sale Charity Program. Watch the video in the link below hear about the HEALS mission and what they’re doing to make a positive impact for kids in our local community. And don’t forget to keep voting for your favorite charity! Voting is open daily until our 400th home sale of the year! Click Here to Vote!